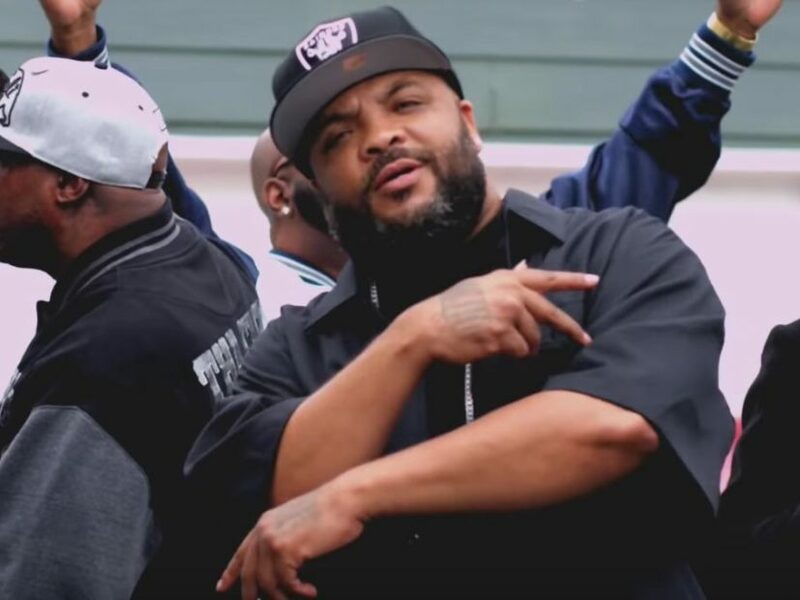 In true West Coast gangsta rap vogue, the self-proclaimed most featured artist on the earth kicks it together with his homies whereas spitting over funk-infused beats within the John Silva-directed video. 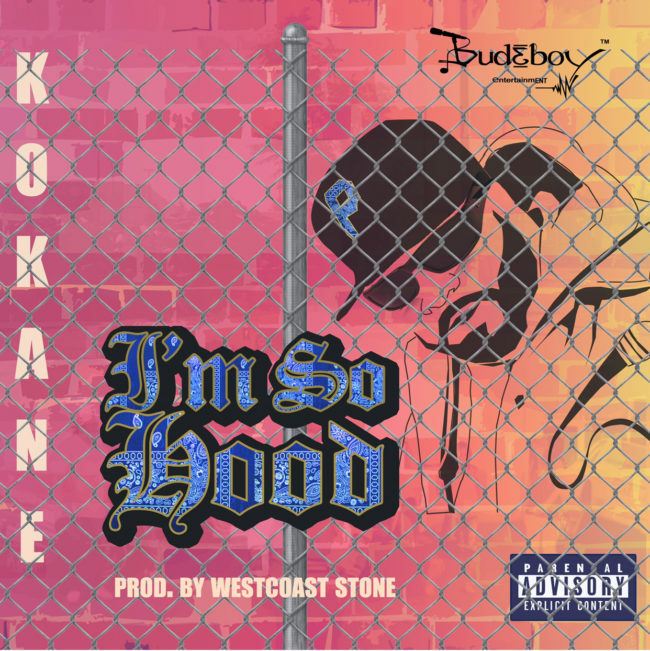 Produced by Westcoast Stone, “I’m So Hood” follows the “Do It Koka” single and is taken from Koka’s upcoming Finger Roll album, which is anticipated to drop on March 30. 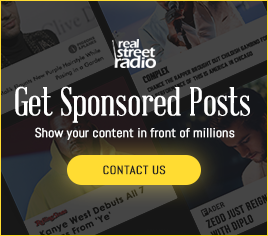 Watch the “I’m So Hood” video above and cop the only here.